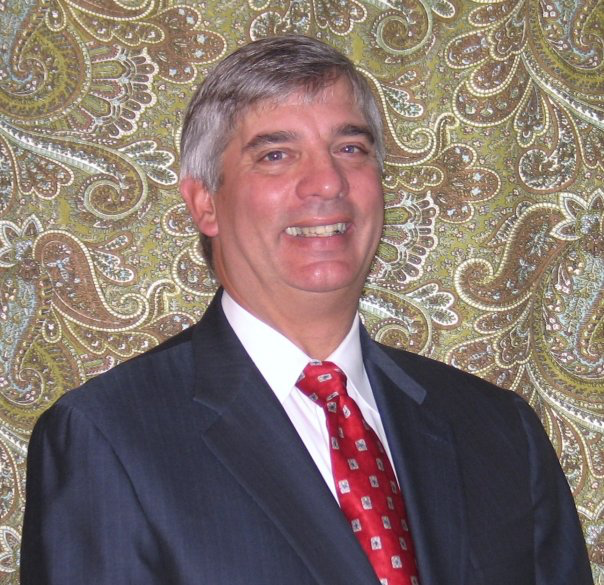 Dennis H. White is an experienced insurance executive and consultant skilled in developing and growing distribution channels. During his corporate and consulting careers he has created and implemented innovative strategic plans, value propositions, training programs and product packages for face-to-face, alternative and e-commerce distribution channels both internationally and domestically. Internationally, Dennis’ experience includes developing distribution channels, numerous mergers and acquisition projects and integration initiatives. His consulting clients include Prudential U.S., Mass Mutual, Guardian, Axa, Assurity, MetLife, and Allstate. In 1999, Dennis joined MetLife International to direct their distribution development. Key functions in this role included leveraging best practices from affiliated operations, leading due diligence teams in several M&A projects around the world, managing face-to-face distribution in Latin America, strategic planning, market research and analysis, product positioning, and analyzing results. Prior to this, Dennis led the planning and research areas for MetLife’s brokerage operations in the U.S. During this time, he was responsible for all support operations including annual and long term planning, budgeting, supervision of customer service teams, producer compensation and contracts, due diligence, ethics and compliance and marketing and sales support. His prior experience includes several roles of increasing responsibility and expertise within the MetLife Career Agency channel. We are excited to welcome Dennis to the Global Diversity Marketing family, said Tariq Khan, Founder and CEO of Global Diversity Marketing (GDM), “Dennis’ experience and reputation in the financial services industry, especially in the international markets is unmatched. Dennis will further enhance our international expansion strategy. GDM is committed to serving clients globally and our top tier leadership and experience gives us a huge competitive advantage in the marketplace added Tariq Khan. Dennis is a past member of the LIMRA Brokerage Advisory. He earned his Masters in Management Science from the American College and he currently holds Fellowship designations from LIMRA (LLIF) and LOMA (FLMI). His article on “Creating a Learning Organization” has been published in the GAMA Journal. Dennis lives in New Jersey with his wife Patricia.